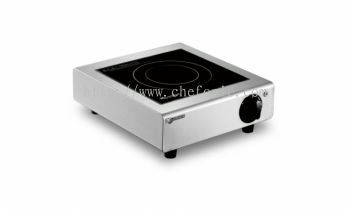 Chefonic Kitchen Equipment Sdn Bhd | Kitchen & Bathroom | Kuala Lumpur (KL), Selangor, Balakong | Homebagus | Malaysia No.1 Home and Deco ONLINE EXPO! 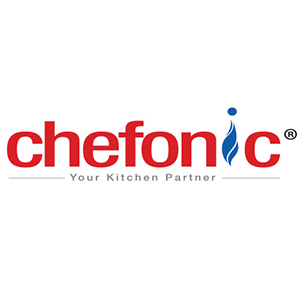 Chefonic Kitchen Equipment Sdn Bhd offers an experienced and professional team in consultancy, kitchen concept and design, sales and marketing, training, technical support and after sales services. 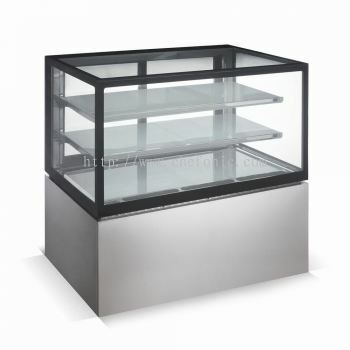 The company was established with a mission to become the leading professional cooking equipment supplier in Malaysia. 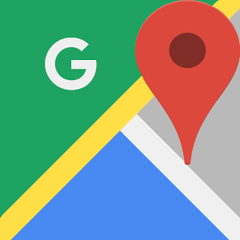 Located at Alfa Impian Industrial Park, our facilities include a professional modern showroom, office, parts stores and spacious warehouses. 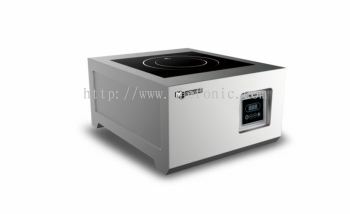 Chefonic® is our flagship brand of professional cooking equipment for both consumer and professional users. 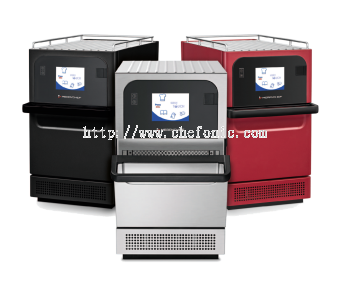 Chefonic® is named after the distinctive blend of the word “Chef” and “inox” means stainless steel in Italy, which implies the best Chef’s choice of stainless steel material in commercial kitchen equipment. 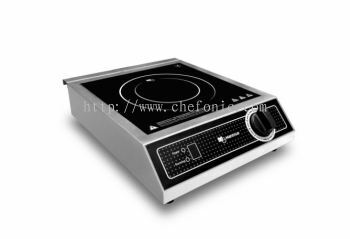 Chefonic® appointed as the “Authorized Partner of Electrolux Professional Italy” and another renowned commercial equipment brand. We provide one-stop solution partner to client within the hospitality industry which cater clientele of diverse budgets, from middle range to highest end of commercial kitchen equipment befitting 4 and 5-stars hotel projects. 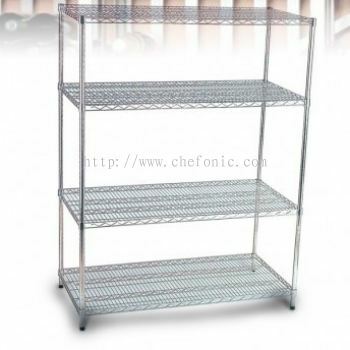 Chefonic®‘s philosophy is to provide client with international Quality at an Asian price structure as the key element to customer satisfaction. Chefonic® wants to offer the most reliable equipment designed to guarantee user comfort, ergonomics and maximum safety, making every environment a functional and pleasant place to work. Chefonic®‘s ideology is to design a kitchen concept which provides the client with sound results in return-on-investment while retaining creativity and affordability in meeting their budgets. 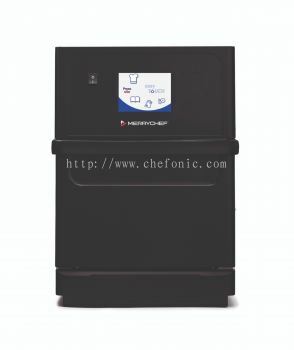 Chefonic® brings one stop solution and innovations to our target customer in hotel, restaurant, and catering industry. 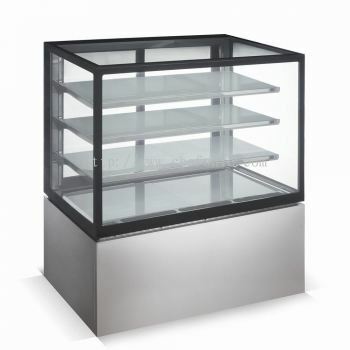 Chefonic®‘s vision is to be top of the mind for our outstanding product with latest innovation capabilities, strong brand awareness and a solid balance sheet. 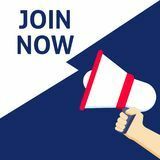 In time to come, Chefonic® commits to grow in tandem with all stakeholders, include chefs, customers, our principals, users, market leaders and strengthen our position in line with the changing consumer and industry demands.